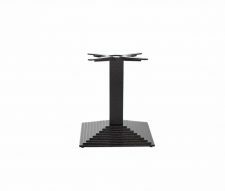 If you are in the market for an understated yet perfectly proportioned high-level table option then the Mayan M Square Poseur Table could be exactly what you need. 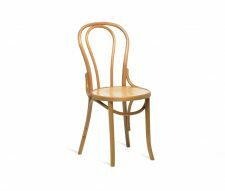 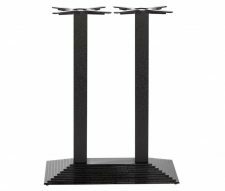 Taking its inspiration from the famous stepped pyramids of the ancient South American civilisations, the styling at the foot of the table base is both eye-catching and eminently practical – the wider base affording greater stability without being ‘top heavy’. 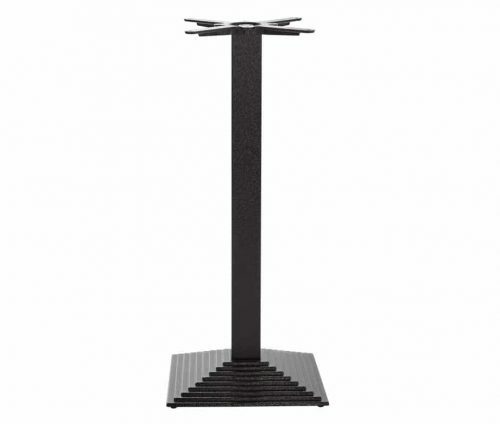 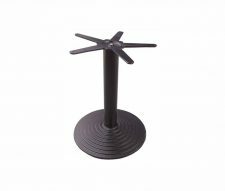 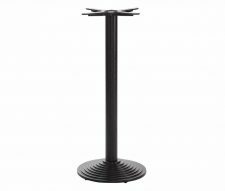 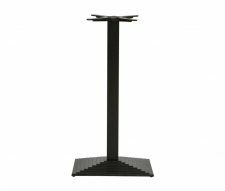 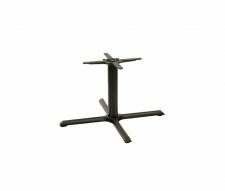 Available in a simple matte black finish the Mayan M Square Poseur Table base is able to accommodate a host of table tops without compromising the overall charming style of this item.